Not only is the food in this restaurant exceptional, so is its history. The business was started in 1973 by Ali Denizelli, who died in 1992 at 104 years of age. The restaurant is now run by his grandchildren, who named the restaurant Dede (meaning grandfather) in his honor. It is located in the harbor so you can dine with amazing views of the sea. The menu includes fish and seafood, as well as traditional Turkish and Mediterranean cuisine. The Dost Restaurant opened in 1984 at the Uzunyali beach front and has since then built its reputation as one of the best restaurants in Marmaris. It was closed in 2007 due to the renovation of the promenade, but has reopened in 2013 in a location not so far away from the original one. Dost now serves international food for breakfast, lunch and dinner. This restaurant of a very memorable name has a tradition reaching back to 1986 in one of Marmaris’ oldest streets – the Bar Street near the waterfront. It is a family-run restaurant serving traditional Turkish food (meze), as well as fresh fish and seafood. Mr. Ali (Alibey in Turkish) is the Alibey Hotel’s restaurant with beautiful views of the sea and an à la carte menu with dishes from Turkish and international cuisines. The bar serves various drinks and tasty cocktails. Ney is hidden in an alley behind the marina, but well worth the find. 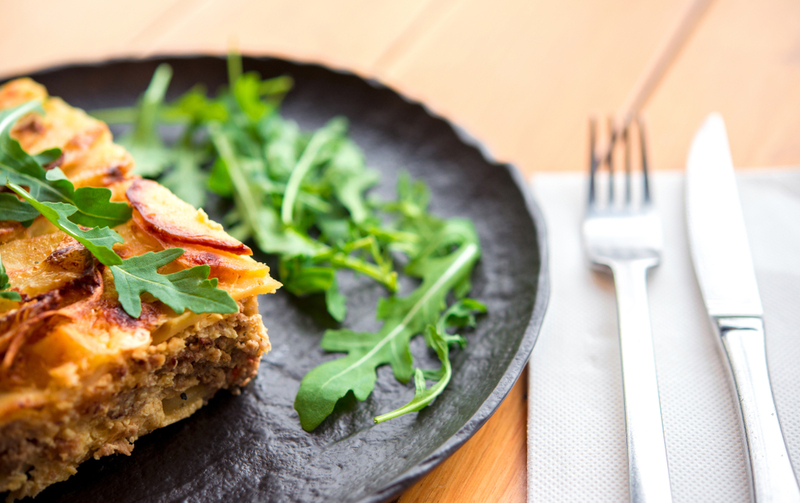 It serves traditional Turkish food in a home ambience and is the place to go if you want a true taste of Turkey. It provides nice views of the marina and the sea. The Sail Restaurant serves international cuisine and is open for breakfast, lunch and dinner. You can also drop by just to have a cup of coffee. It is ideal for families with children and the owner goes an extra mile to make every guest feel at home. Sardunya is located in the small village of Selimye in the Marmaris region, on the other side of the peninsula. 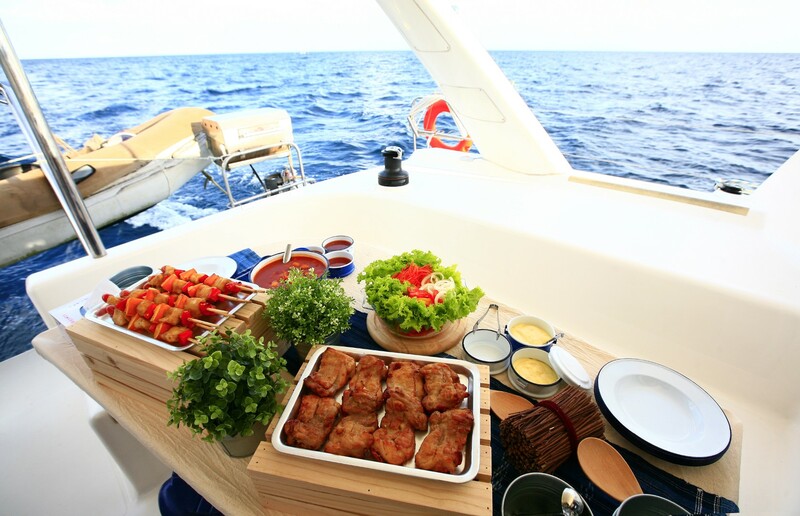 Apart from delicious Turkish and Mediterranean food, it provides nice views of the sea and has its own dock for yachts. The setting provides a romantic atmosphere and the place is suitable for families with children. For more information on sailing around Turkey, check out our specialized page with information on chartering a yacht in the Bodrum area and find out what this amazing Mediterranean country has to offer on a charter vacation. Enjoy an adventure of a lifetime! Travel writer. Food writer. Sailor.